It is extremely important to keep up a constant worming routine to ensure your pet is kept safe from a number of different worms that pose a constant threat to your pet’s wellbeing. If infected they can become very unwell and in some cases it can even be fatal. Being aware of the signs, keeping your pet up to date with preventative worm treatments and regular vet checks are the precautions that should be taken to keep your pet healthy. This month's article will give you all the information you need to make sure your furry friend stays worm free! 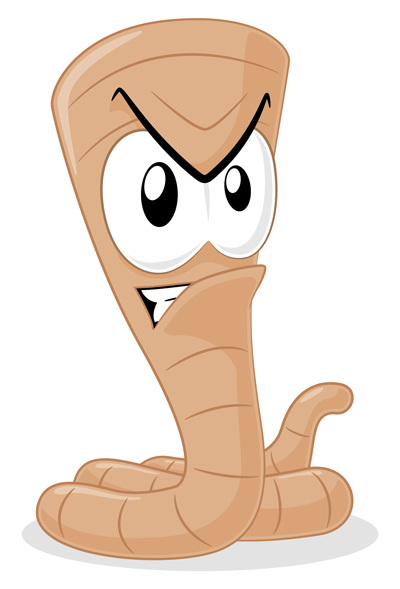 Read the full article now to find out everything you need to know about worms.